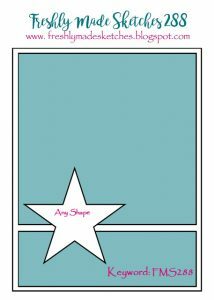 Do you remember this stamp set from Stampin’ Up? It is called Snow Much Fun and I love the little snowmen in the set. I chose this fellow and did some quick coloring with Zig Clean Color Pens. I did hand draw in the line for his hill so that he wasn’t standing in space. I was super happy to have some coloring time and then realized that my sentiment just wasn’t going to fit on a circle. Sigh. 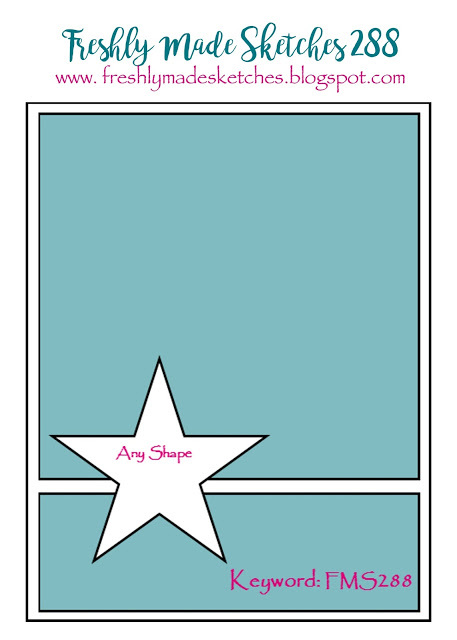 Well, I’m going with the “any shape” concept on the sketch and added it on a rectangle instead. I chose a print from the Be Merry DSP (main catty, SU). 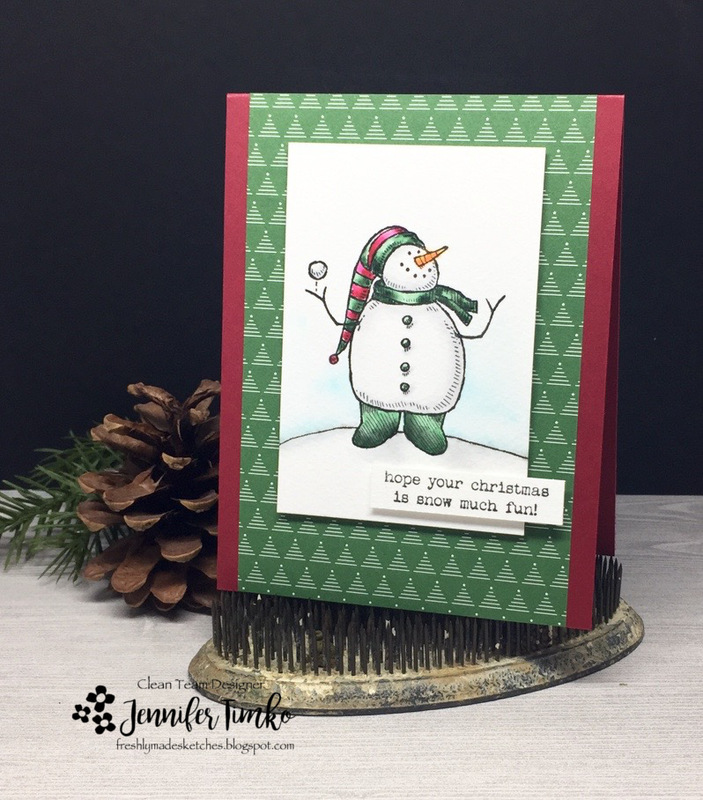 Tomorrow I get to be a part of a super fun month long event by Tracey McNeely, her 25 Days of Christmas Tags 2017. See you then! 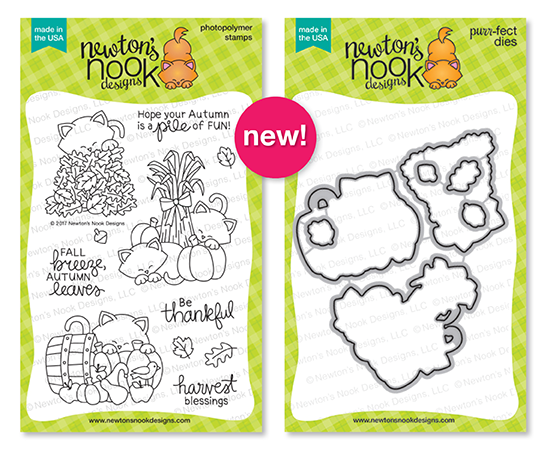 Welcome to the last of the August release from Newton’s Nook Designs. I’m sure you have been waiting to see what Newton would be up to this month and we finally get to share! He is getting ready for Fall!! I knew I loved that kitty! I have been getting a little push back from a certain calico I know that there have not been any Kate’s in my Newton release repertoire lately. I tried to tell her that calico orange is difficult to match with other colors, especially in spring and summer palettes. I was rewarded with a sprinkling of kitty glitter (cat fur) all over everything to prove the error of my ways. Thankfully, “calico” matches fall perfectly so here she is. Kate playing in the leaves!! After stamping in Versafine Onyx Black ink, I colored the image on the Bristol paper using my Zig Clean Color Markers. I used a couple of shades of each color to mimic the shading on the leaves we get in our yard every autumn. To created the card, I used a sheet from my old This and That books from SU. These were smash styled scrapbooks that have awesome prints. In a recent crafty cleanup, I found one of the books and removed all the pages that were unused “just in case”. I totally LOVE it as a layer here!! I put some corrugated kraft paper underneath and added a little twine under Kate (Newton). Now I’m all ready to start feeling a little of the crisp cool air of autumn in Virginia (my favorite season here!). And you know the deal by now….you can win this set for free (it really is a great part of release week!). Thanks for stopping in today and during this whole week. Your kind comments are always a highlight of my week. Have an amazing day! 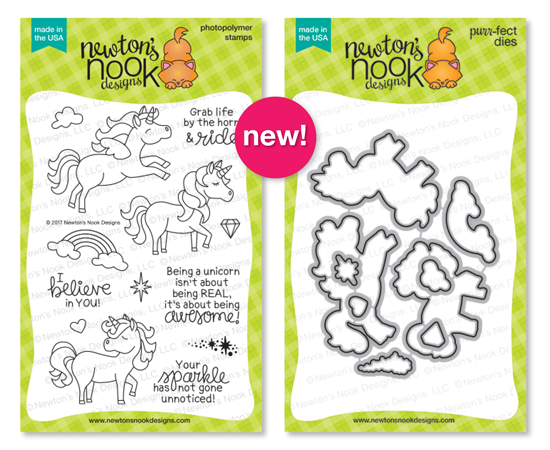 Welcome to day 1 of the August release from Newton’s Nook Designs. You are going to have so much fun with this group of stamps. 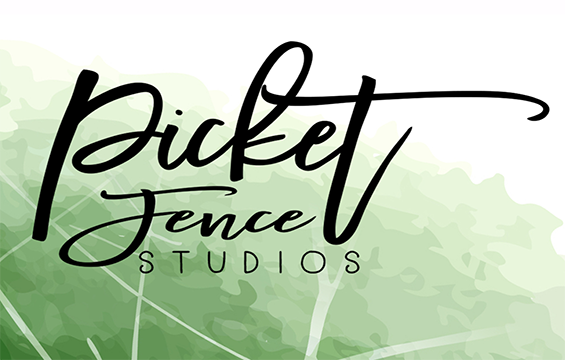 I can hardly wait to share! And we are starting off with unicorns!! 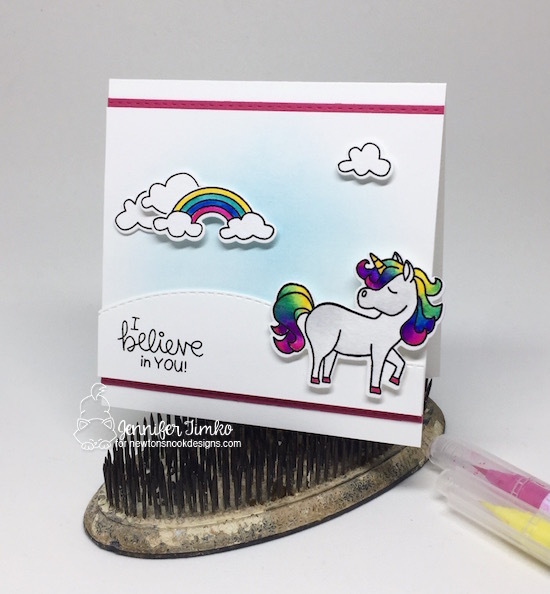 Yep really….unicorns! I believe and you will too!! 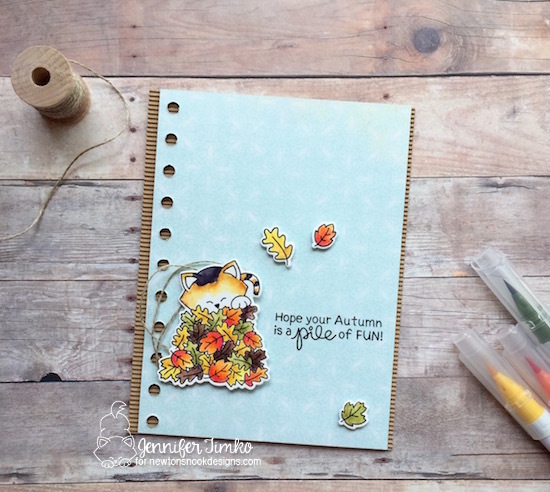 Welcome to this month’s Fancy Friday Blog Hop! 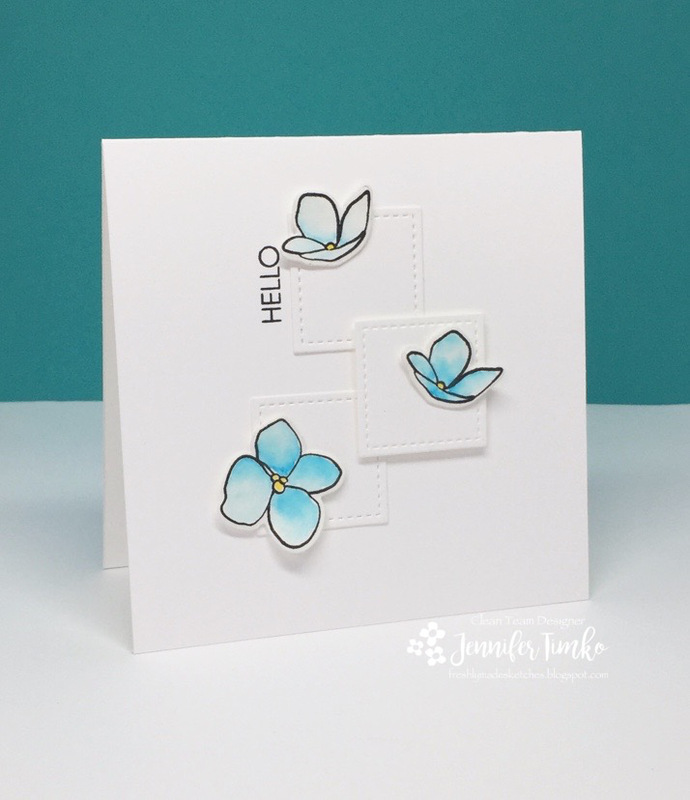 Our team is a group of stampers who love to make beautiful things. Sometimes they are clean, sometimes they are layered but the one thing I can say for sure is that our projects will be fancy! If you hopped over from Paula Dobson, welcome to the next stop. 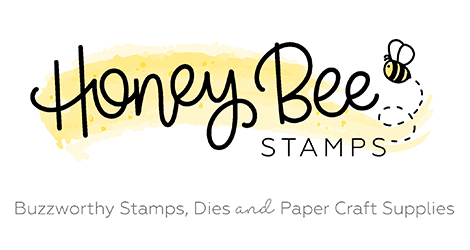 For June we are sharing our personal “Top 5” lists from the new 2017-18 Stampin’ Up Catalog. Choosing 5…that was the hard part for sure! I managed to combine 3 of my top choices onto this one card to show you why I love them so much. 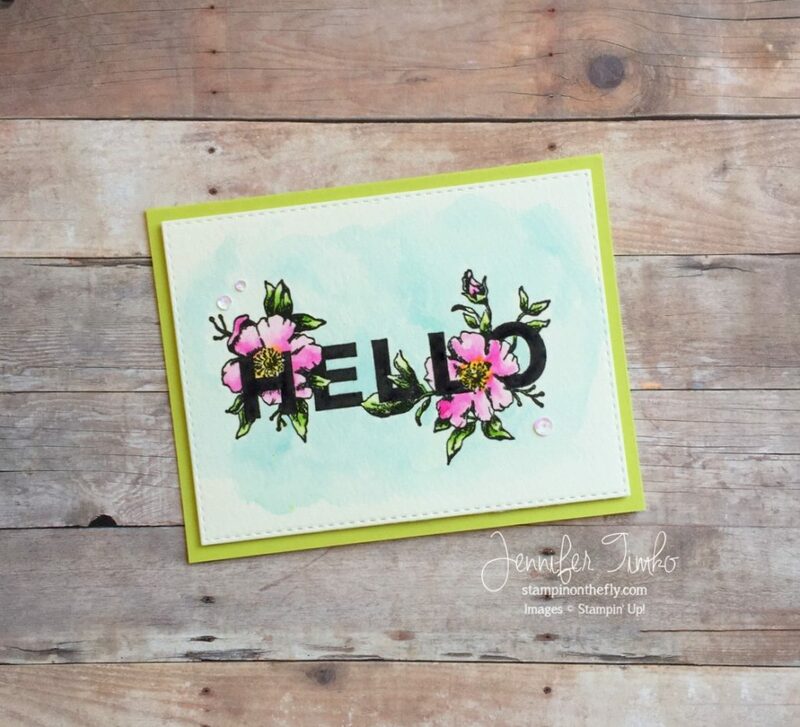 This new Floral Statements stamp set was an absolute must buy for me and I ordered it immediately. I’m so glad I did! Isn’t it gorgeous??!! I stamped it in black onto watercolor paper and then colored it. Super fast watercoloring! But the result is fabulous! I put it onto a base of the new Lemon Lime Twist card stock and I love the pop of color. And as an accent to the pink, I added the new sequins. These are the Iridescent color from the Metallics Sequins Assortment. Oh my, these are a wow! To round out my choices, I just have to discuss the new Color Theory DSP. This paper pack will be a go-to for so many of your cards! The colors and the unique uses of the shades is perfect for so many projects. And last (but not least)….the narwhal set (otherwise known as Quirky Critters). I have no reasonable explanation of why I am obsessed with this set but I am. Totally fun, totally adorable…and just a little quirky! Lemon Lime Twist (in EVERYTHING)…and the other In Colors are fabulous too! Sequins – Metallics, Iridescent, all of them! I hope you like my take on the top 5. Now on to the rest of the hop! 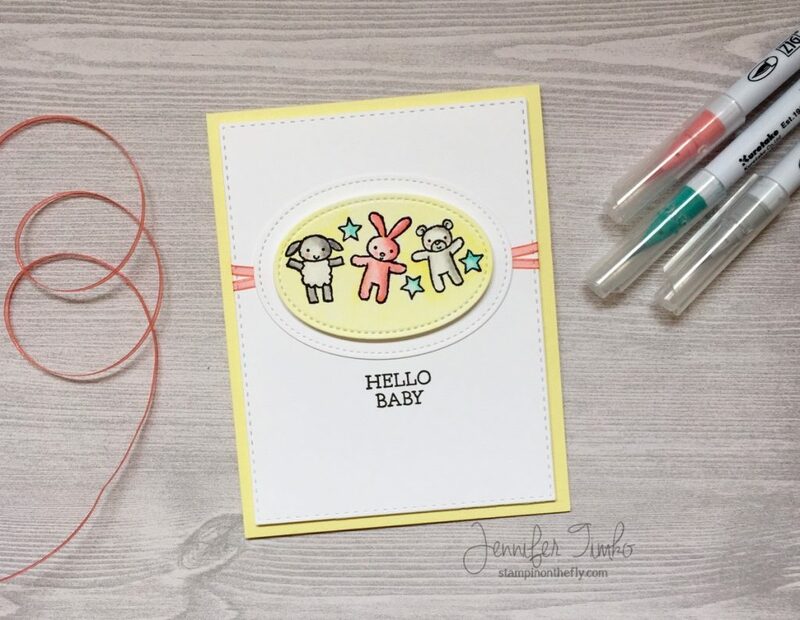 These talented stampers are going to inspire you for sure and I cannot wait to see what they enable me to buy share as their must haves! Next up is the lovely Shannon Lane. 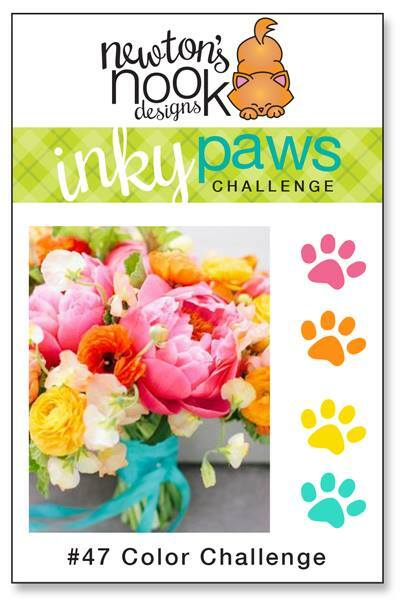 A quick card for today’s Inky Paws #47 Challenge. I loved the colors in this challenge so I just had to play along! 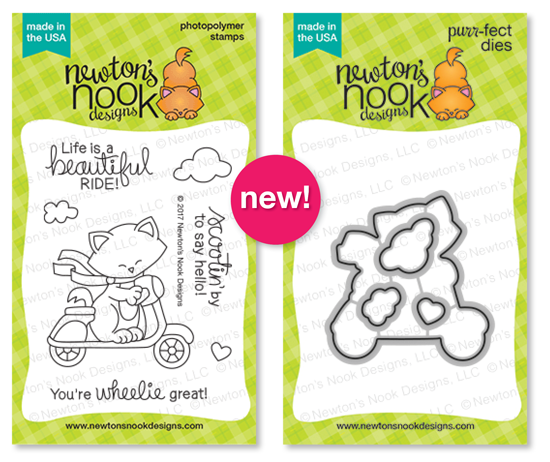 I thought this little Newton Loves Cake set was perfect for the challenge and I had not colored this particular image yet so win, win! I stamped Newton on some Tim Holtz Watercolor Paper and colored with Zig Clean Color Markers to match the challenge colors. Fun and simple to do! Then, using the coordinating dies I cut out the image. I added this awesome sentiment (because it really is ALL about the cake) plus some baker’s twine and sequins. 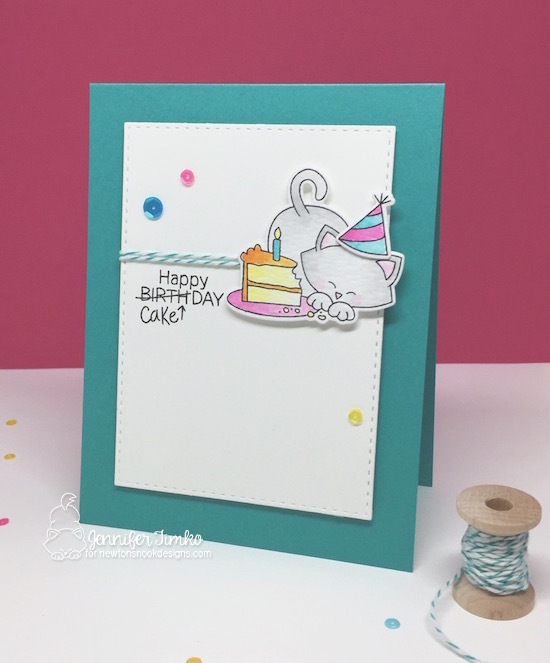 I always need birthday cards on hand and this one is quick to duplicate…always a plus! I hope you will find a moment to join the challenge. You have two weeks and this color palette is sure to inspire. Thanks so much for stopping in today. See you soon! So Lesley, thank you! 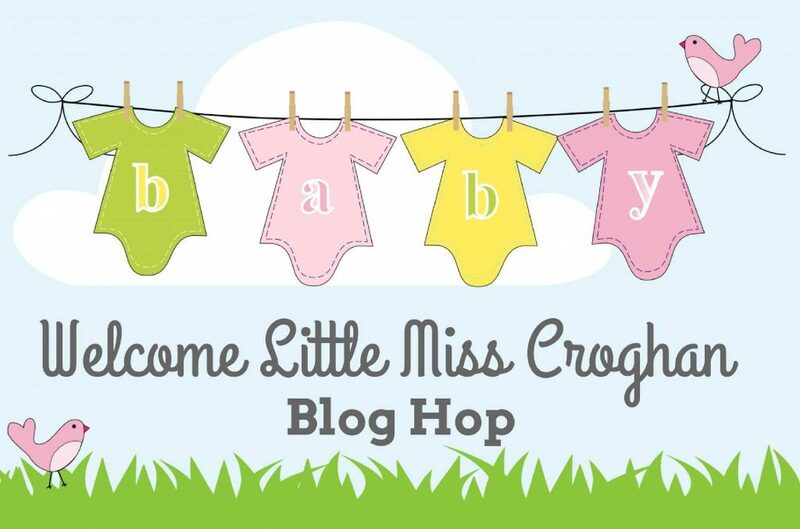 For you and Corey, I am so very happy for this new little girl to arrive and she will have more stamping “aunties” than she can even imagine! I created this card using the Moon Baby stamp set from Stampin’ Up. 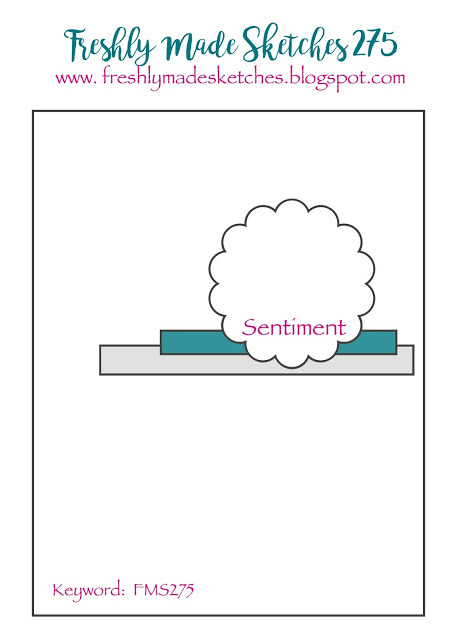 I think these little images are too cute and they seemed perfect for Lesley’s little girl. The nursery colors are Cameo Coral, Coastal Cabana, Smoky Slate, Basic Gray and White. I took a little bit of liberty and added some pale yellow to help the colors pop but tried hard to stick to this fabulous combination. I colored the images with my Zig Clean Color Markers and used some Distress Ink in the background. After coloring, I cut out the image panel with Stitched Shapes Framelits and layered another stitched oval cut from Thick Whisper White. I added some retired coral ribbon (SU SAB) and put the whole thing on some Lemon Card Stock (SSS). Many of us sent our cards to the hop coordinator, Lori Turner, who bundled everything up and sent it to Lesley and Corey. They get to open it this morning (Saturday) and I hope it brings much joy and happiness!! Thanks for hopping through today. 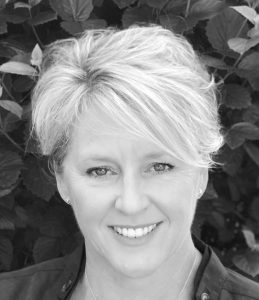 I hope you enjoy sharing in the love and appreciation we have for Lesley! Have a great weekend. As a programming note, if you are looking for day 2 of the Newton’s Nook February Release it will be up in a second post. 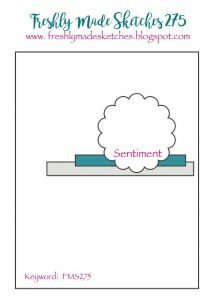 For this card, I’m working with another fantastic sketch for Freshly Made Sketches created by the queen of layers, Narelle. The way she has layered this sketch speaks to how she always has the most lovely details. When I saw the scallop, I immediately thought of this flower from Altenew’s Botanical Garden set. I pulled out my Zig again and this time focused on Peacock Blue. Love that blue! I aded a little yellow in the center and combined greens for the leaves but generally some super quick coloring. 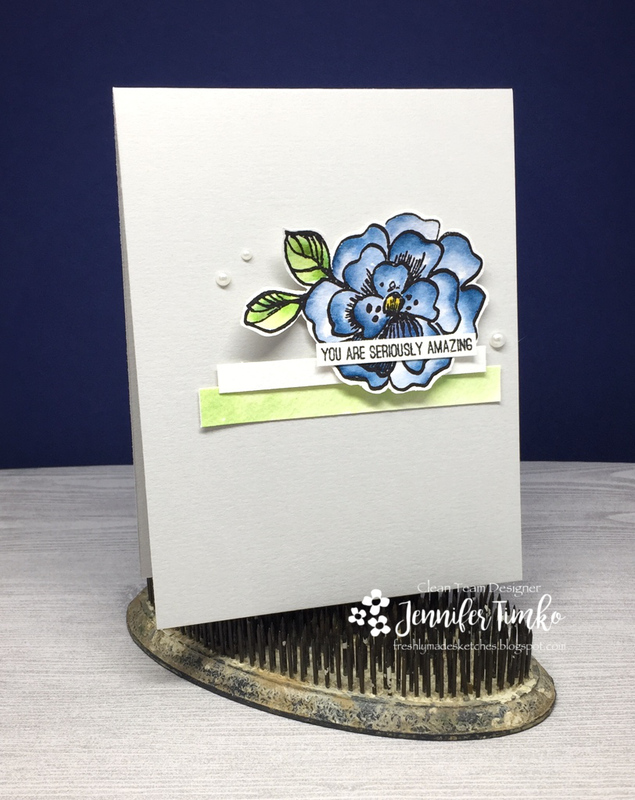 With the blue being so striking, I chose this pale background, Fog from Simon Says Stamp. Using the scraps from where I colored the flower, I cut two banners and colored one with the green and left one plain. Finally I added this little Paper Pumpkin sentiment and some Basic Pearls. It was nice to stretch into a different set of colors this week and I think this sketch is going to be fun for everyone. Back in just a few with today’s release card. You will be “egg-cited” to see it! Thanks for stopping in today.